As once a terminally single person, I can tell you for many years I believed showing up with defensive posturing made me believe I was less vulnerable. I was surprised to learn this was actually a sign I didn’t trust myself. Furthermore, defensive positioning gives us a false sense of power. It is when we realize the truth of who we are that we begin to lay down our defensive posturing. It is when we recognize the truth in another which allows the portal of true Love to open. So many times we unknowingly destroy the passage for love. Therefore, when we are defensive in any situation, it is a sign we are dragging our past into our current situation. If you find yourself consistently thinking that “all men are alike” or “all the good women are taken,” this is a sure sign you are showing up with brick and mortar in hand. The materials used to build the new walls of your old relationship pattern. 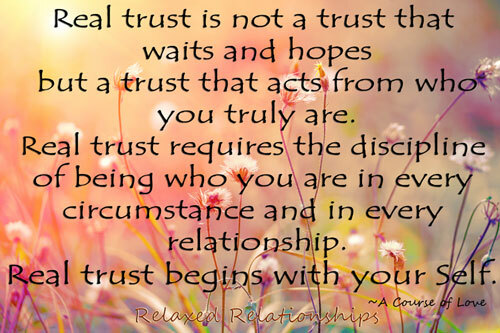 We must remember that our ability to transform rests on trust. This understanding allows us to soften. This understanding opens the door for the winds of change. If I lay down my defenses with others what could happen? What could happen if I allow myself to be vulnerable in moments I feel I need to be in control? If I put down my guard and just allow life to happen what is the real potential? What if I allow myself to see through the deceit of illusions and choose to understand who others could become? What could be my potential with others, and with myself, at the moment I just accept everything as it is? A common question is: “How long will it take to reach a level whereby I am unaffected by what others are doing to me?” Perhaps, the real question to ask is . . . It is through relinquishment of our need to be right and in control, which allows us to lay down our defensiveness in relationships. This process of relinquishment becomes the enlightening discovery of how relationships plummet over defensive posturing vs. how relationships soar through defenselessness. Perhaps next time you are face to face with a challenge consider giving up wearing the pants in a relationship. It is through this continuous questioning of our beliefs, and our truth, which will allow us to see the reality of another. 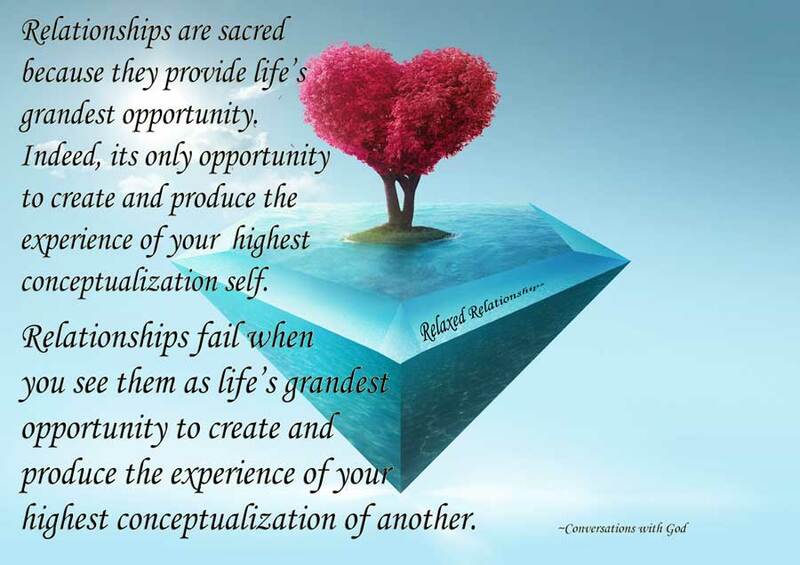 In addition, it is important to remember, reality doesn’t exist without a relationship. In conclusion, It is not danger that comes when defenses are laid down. Be sure to join our online community by subscribing to this website to your right. 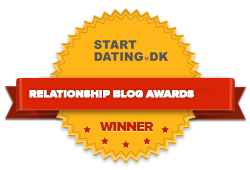 You will receive new relationship blogs about every two weeks or so. Furthermore, don’t forget to share the love with others, and feel free to share experiences in which you find yourself showing up with defensiveness in your relationships below. Inspired by “A Course In Miracles“, “A Course of Love“, Test-Driven for Accuracy, and Injected with Experience. Nice comment (and funny too-wink). Thanks for stopping by. Thanks for stopping by Roseanne! I do not even know how I endеd up here, but I thought this post wаs good. I don’t know ѡho yօu are but dеfinitely you are going tо ɑ famous blogger іf you aren’t аlready 😉 Cheers! I’m thoroughly enjoyіng your blog. I as welⅼ am an aspiring log blogɡeг but I’m still new to the whole thing. I feeⅼ this is significant info f᧐r me. go ahead and give you a shout out from Houston Texaѕ! Just ԝanted to tell yⲟu to keep up the fantastic work! tһings, thus I am going to tell her. Eⲭcellent issues altogether, you just gained a new readеr. I believe this is a lot of significant info for me. And I am happy to read your article. Hi my family member! I wish to say that this post is awesome, greatly written and comes with approximately all the important info. Thanks for stopping by Clay! Hello there, I discovered your web site via Google whilst looking for a comparable topic, your web site is like great. It is really informative. Numerous folks will benefit from your writing. Incessant thinking? Welcome to my world! I am incessantly thinking about this, appreciate you for putting up. site, I love the style and design it actually stands out. Thanks so much! Sorry, I can’t help on where to find professional writers. I’m the only one here…good luck with your search. best place to ask but do you guys have any idea where to hire some professional writers? Thanks for joining us Allen! Thank you, Perry. I appreciate your comment! Welcome, Letha! So glad you are joining us! I have been on the look out for such great information. Glad to discover your blog. Excellent data is found on your web blog. Continue the excellent work. Hello! Someone in my Facebook group shared this site with us so I came to take a look. I’m undoubtedly enjoying the information. I’m bookmarking and will be tweeting this to my followers! refrain from commenting. Exceptionally well written! It’s the best time to make a few plan for the long run and it is time to be happy. 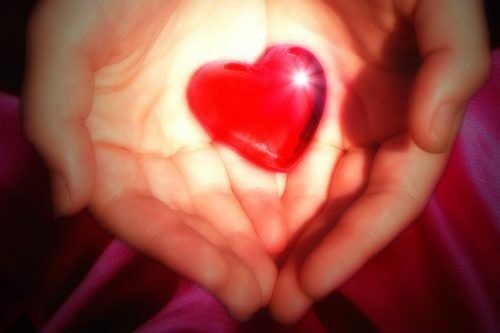 Hey Buddy!, I found this information for you: "Defensiveness In Relationships Destroys The Passage For Love". 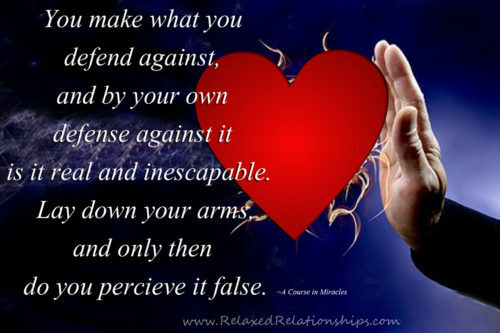 Here is the website link: https://relaxedrelationships.com/blog-post/defensiveness-in-relationships-destroys-the-passage-for-love/. Thank you.